A year of serving the city. A year of Bible school. A year of missional community. saints and sinners. A community of dreamers. project:vienna is an opportunity to spend a year ­exploring what the Kingdom of God ­means in an urban ­context and for you. Come and be part of an ­exciting missional community growing right in the centre of Europe and see God working His grace. 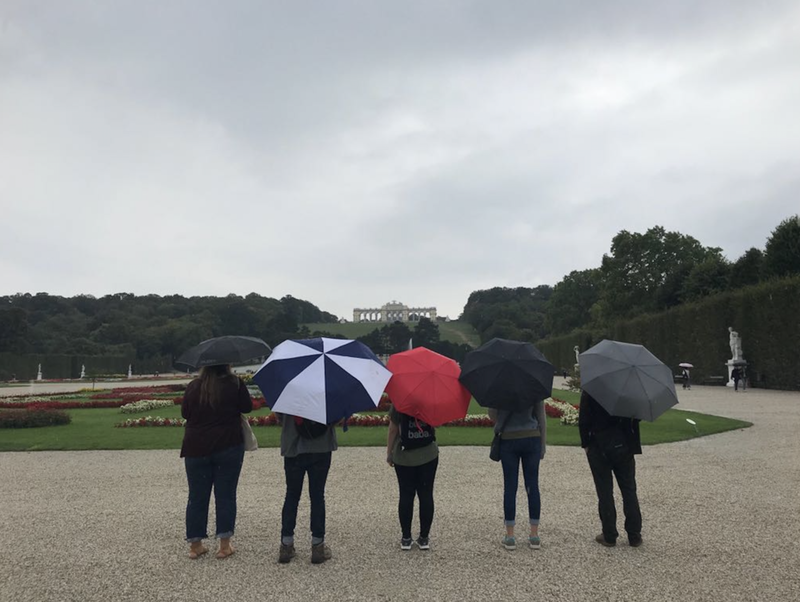 project:vienna is a year out for young adults before or after study, or as the first step of a journey in a new direction. in an ­atmosphere of openness and ­freedom ­where all questions are welcomed. ­Develop your personal, social and intercultural skills as you become part of the relationship between the church and city. Explore God’s word, the community and your faith. An amazing year in Vienna waits for you. Learn more about our program, our vision and the people behind it. The next year of the project:vienna begins in September 2019 and the exciting work of planning has already begun.